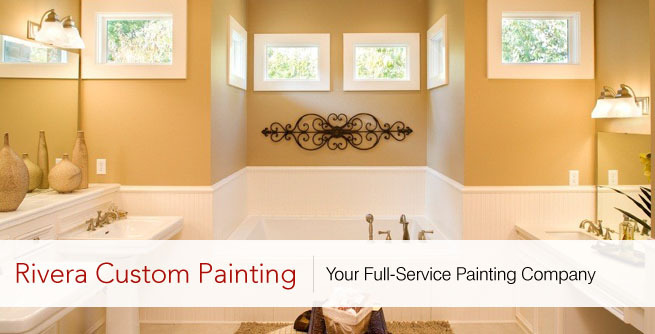 At Rivera Custom Painting, house painting is what we love. We see painting as an art and a form of expressing our creative intuition. Everyone says customer service is paramount. We believe it goes beyond service. We believe whatever is most important to each customer, is most important to us. 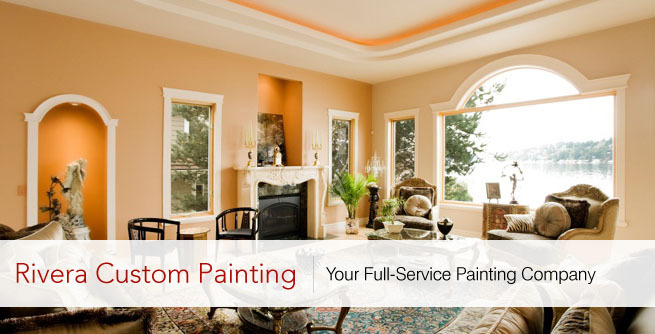 Since painting can be a hassle, our number one goal is to make your life as easy and stress free as possible while painting your house. In other words, clean work – not sloppy, doing work right the first time, and not killing your plants or ruining your furniture are among a few of the things we do to achieve that. 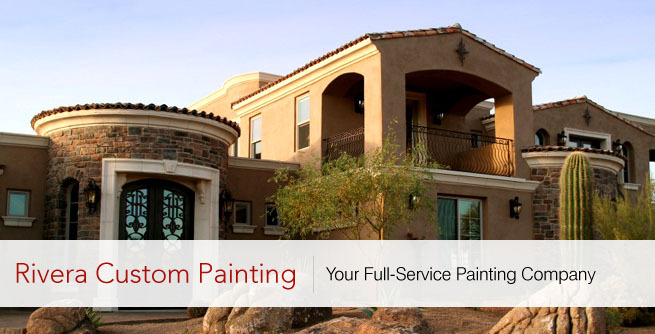 Contact Rivera Custom Painting today for a free estimate at (602) 535-6239. Because our passion is painting, we take great pride in an excellent process, not just the finished product. The details are in the delivery. Having been in the industry for over 10 years, we’ve picked up a lot of experience along the way. From faux finishes, to Venetian plaster to simply putting some accent walls on your house, we will take the time to complete your project in a timely manner, treating your house as our own – with attention to detail, concern for your belongings and pride in our work. Our goal is to receive a recommendation letter and referrals from each of our customers. So your utmost satisfaction is not an empty promise, it’s our only option.